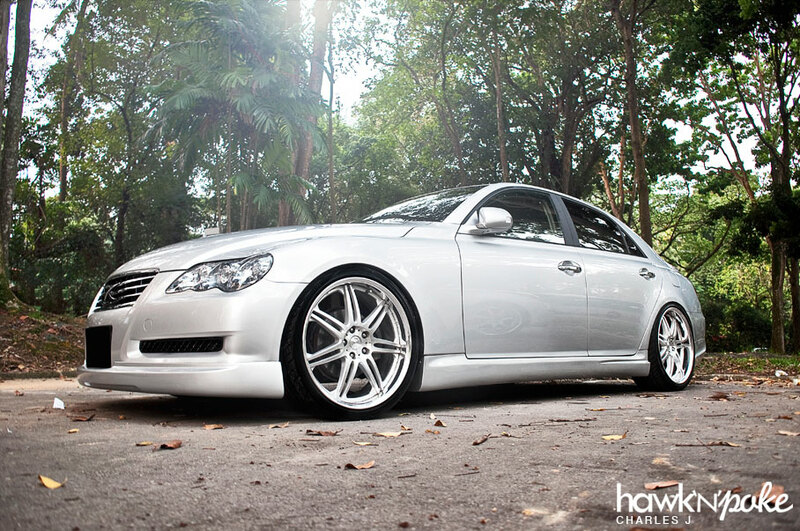 Today’s Stance Off short-article features Charles J’s personal ride back then when he was still living in Singapore. You might have never seen the Mark X on Indonesian roads; but in Singapore, they are much more common. 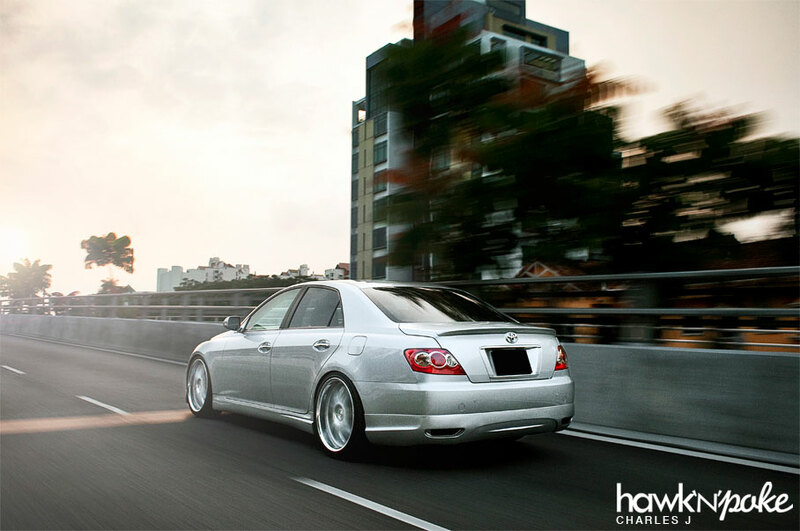 The Mark X shares its chasis with Lexus GS300, while having the same 2.5L V6 engine as the Lexus IS250.